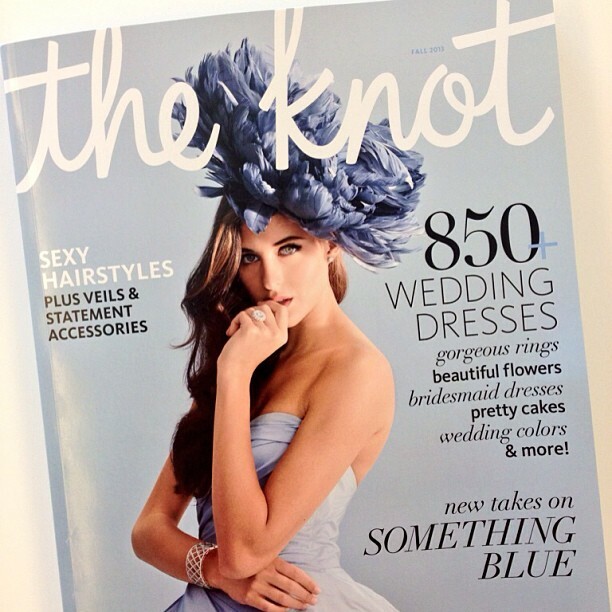 Couture Makeup Featured in The Knot! | Couture Makeup Blog - Makeup Artist Serving San Diego and Orange County. Couture Makeup Featured in The Knot! More details including the spread to follow! Pick it up on News stands today. Congratulations! Good job! Keep up the great work! Is there any way to be able to check out the article on line? No, but I will be posting the page on here shortly 🙂 Thanks!